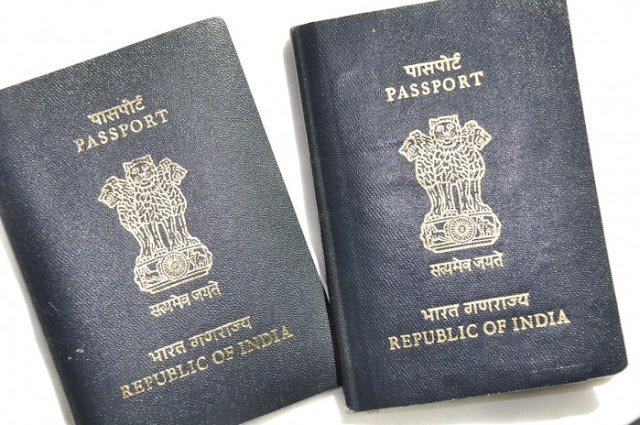 The ministry of external affairs has announced some changes that will fast-track the process for first time passport applicants. Citizens will be granted a fresh passport under the normal category in a week if their applications are accompanied by four documents - Aadhaar Card, Electoral Photo Identity Card (EPIC), PAN Card and an affidavit in the format of Annexure-I (declaration of citizenship, family details and no criminal record). Police verification of such applicants will be conducted after the passport is issued. There will be no extra charge for the service, a statement issued by the ministry said.